Design: With a streamlined design that includes smooth curves that gradually become slimmer in the back, the H-AA brings you stylish, yet modern beauty. 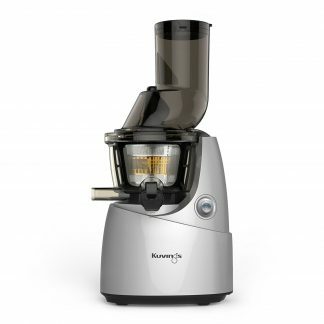 Natural: The H-AA rotates at a speed of just 43 revolutions per minute, this patented Slow Squeeze Technology ensures your juice retains all of its natural nutrients. Taste: The H-AA comes with a control lever and fine and coarse strainers that allow you to control the amount of pulp to suite your taste. 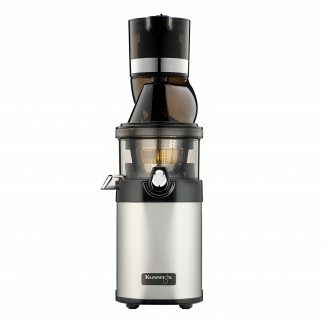 Versatility: Works on fruits, vegetables, leafy greens, nuts and soybeans to create nutritious juices, milk, tofu, and more. The H-AA also has the ability to create ice cream with frozen ingredients. 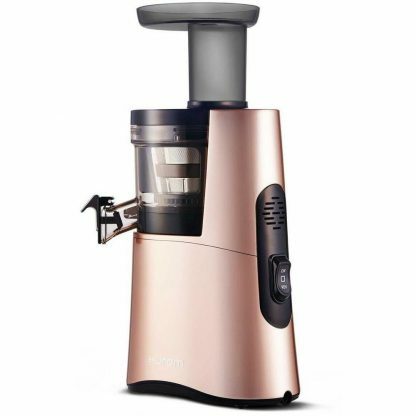 The sleek H-AA slow juicer is our flagship model. It features the newest, most innovative technology on the market: our Alpha technology. 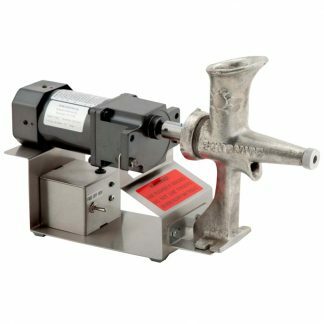 Alpha technology sports a sleek new design, optimized juicing, easier cleaning, and the ability to make ice cream. You’ll be able to meet all of your juicing needs with ease and in style with the H-AA slow juicer. Awesome! The Hurom H-AA is my new fitness buddy. Deciding to buy a juicer to help me drink more natural juices instead of the sugar-loaded store-bought ones and I think the pay-off is 100% beyond satisfactory. Thank you!